Aarif Lee’s physics degree from Imperial College London might not have been the best preparation for movie stardom, but that’s where life has led the Hong Kong-born actor. Starting out as a singer-songwriter, Aarif made his big screen debut in the movie Echoes of the Rainbow in 2010. 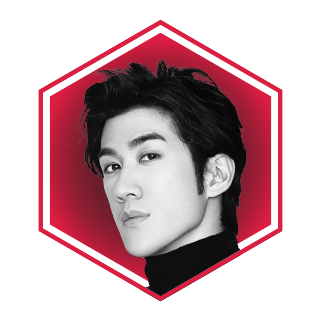 Since then, he’s displayed his acting chops in more than a dozen roles, including the action comedy film Kung Fu Yoga (2017), starring alongside Jackie Chan; Tsui Hark’s science fiction-wuxia film The Thousand Faces of Dunjia (2017); and his forthcoming outing Empress of China. He has business aspirations too, with the recent launch of his own management company and other ventures. Aarif is one to watch—on and off the screen.